First availability for new releases. Private and exclusive wine club events . 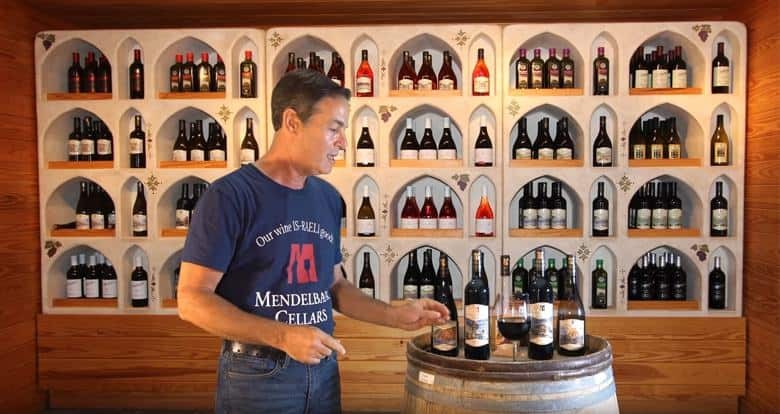 Two complimentary wine tastings per membership per visit. Four shipments per year. Discounts on wine. 20% Discount on merchandise. Choice of mixed, all red or all white wine shipments. Four shipment commitment. Quarterly pick-up party with appetizers, complimentary glass of wine and live music. 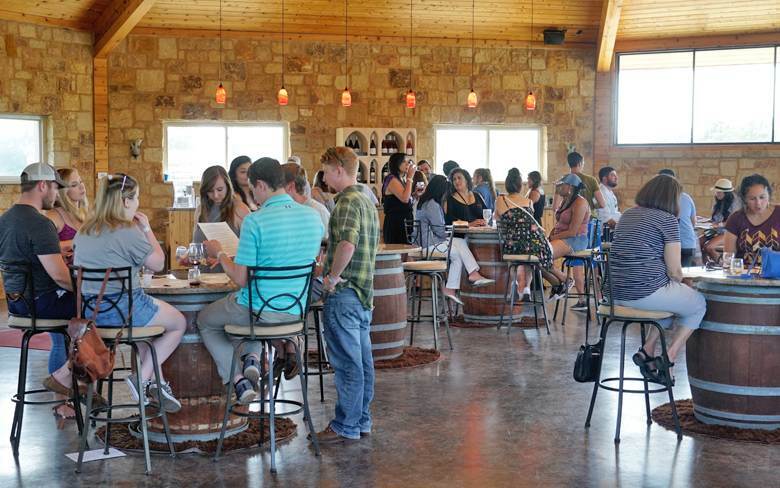 Reserve a spot for a private tasting or drop by on your weekend getaway don’t want to drive? 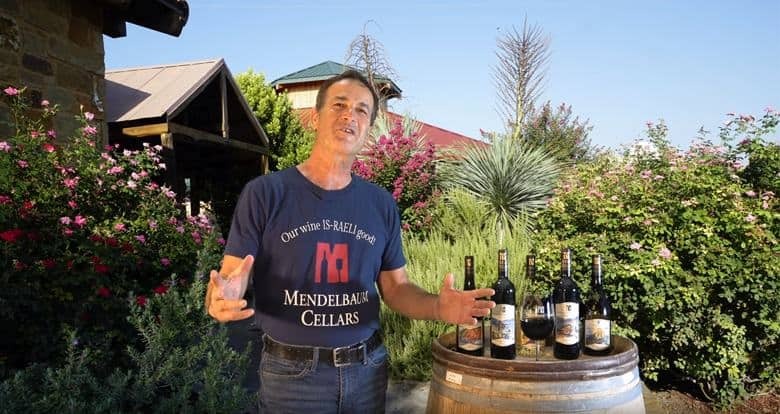 That’s fine just give a call to one of our partner wine tour companies linked below and tell them you want to visit Mendelbaum Cellars.. 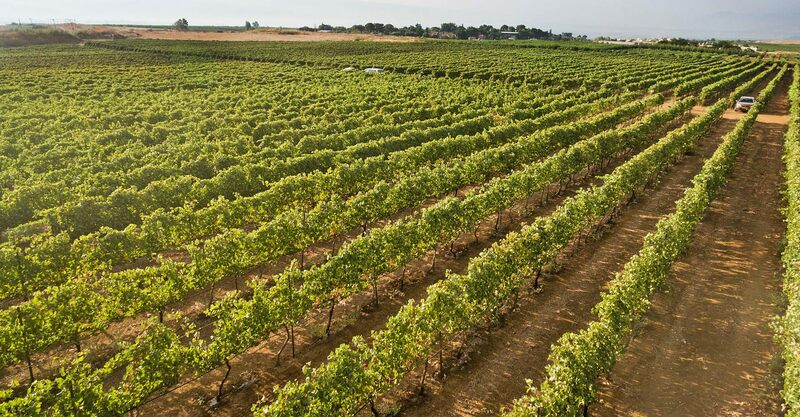 Contact us today for more information on wine tastings or our selection.